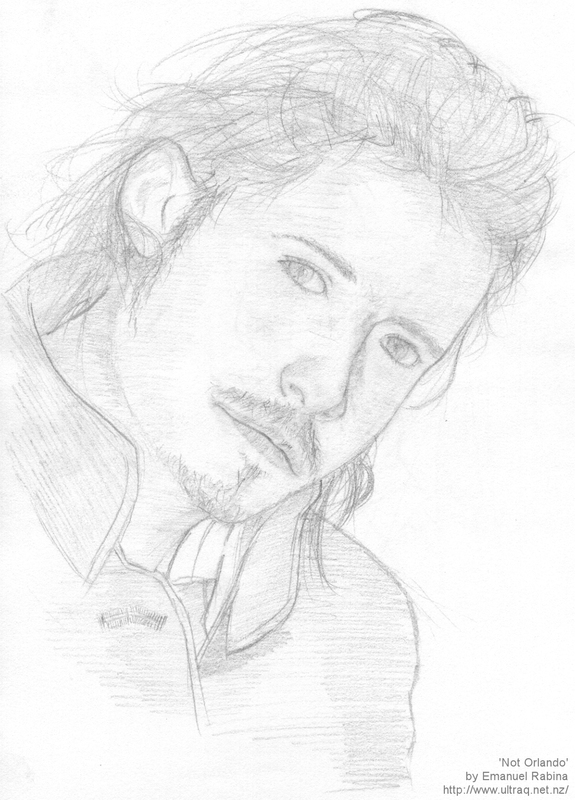 Much like the other picture in the 'not' series, this is a drawing of what was a facial-hair picture of Orlando Bloom. While it somewhat resembles the image from the Sky magazine, it reminds me more of a retro fashion than anything else. Nevertheless, my best realistic drawing to date.